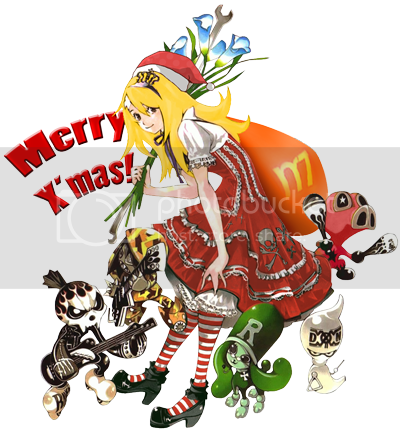 Multiseven et Cetera: Merry X-mas from Kururu! Tomorrow is the Christmas day, as well as my son's 1st birthday. So, here I am, together with my family and the blog mascot, Kururu as well, want to take this opportunity to share the joy and wishing you a blissful Christmas and a wonderful New Year! May this holiday bring us a new spirit to reach all our dreams, good health and a happiness forever!